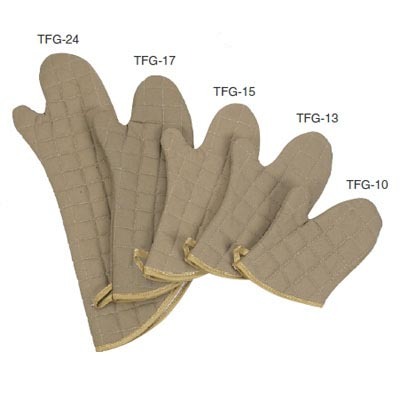 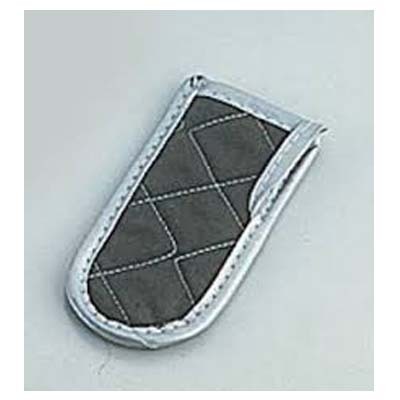 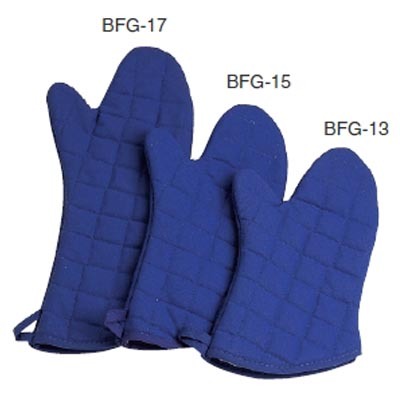 Charcoal FlameGuard 6.5" Handle Cover, CFGSH-1 - J.D. 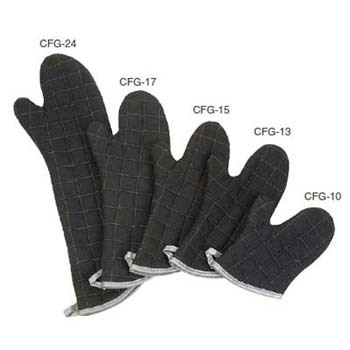 Honigberg International, Inc.
CFGSH-1 Charcoal Flameguard Silicone exterior is fire retardant. 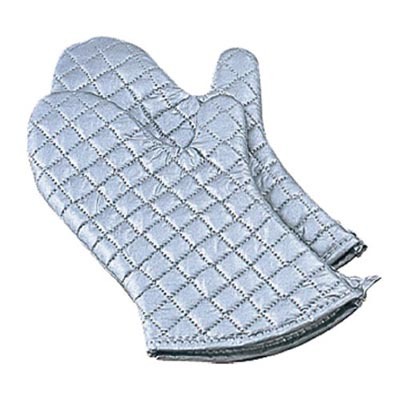 Has silicone lining and cotton padding.